 Moms across the world have a million questions about what to give their babies and what to avoid. But I think Indian Moms have it harder, especially when they find themselves at a crossroads – stuck between traditions and scientific advice. On one hand we have our mothers and grandmothers telling us to do what they’ve been doing for generations. On the other hand is advice from our doctors and ‘western’ sources. 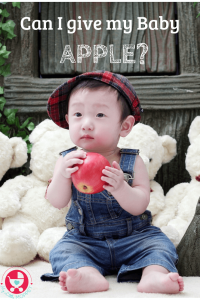 It is natural to get confused but at the end of the day, you need to do what’s best for your baby’s health, especially when it comes to food. 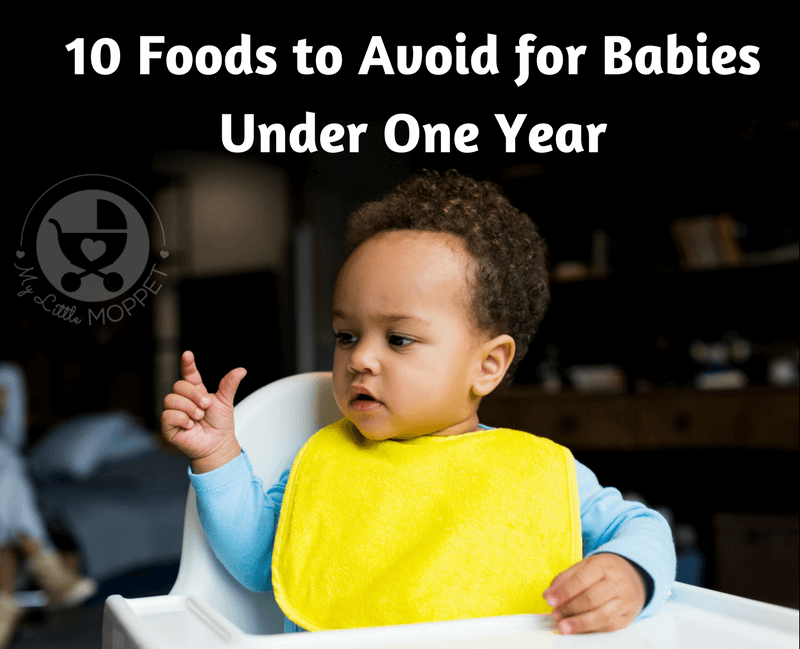 Since we already have many food charts to help you with what to feed your baby, I thought it would be better to put forth a list of 10 foods to avoid for babies till they turn one year old. In many places across India, honey is the first food given to babies. The reason behind this is the belief that the first taste a baby should have is of something sweet. But breast milk is naturally sweet too! 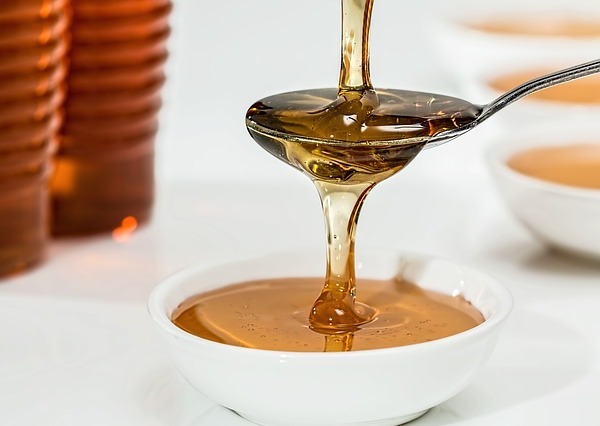 Honey contains the spores of Clostridium botulinum, a kind of bacteria that causes a serious condition called infant botulism. This is a severe disease that causes muscle weakness and breathing problems, among other symptoms. Learn more about this disease here. One of the most common questions asked by Moms is whether they can add salt to baby food. No one can imagine eating anything without salt! But the fact is that babies don’t need salt in their food as their daily salt requirement is met with breast milk or formula. Additional salt in baby’s food can strain little kidneys which can’t handle the excessive load. 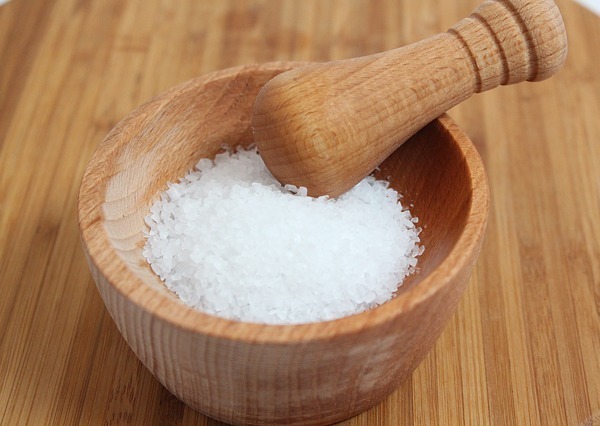 A high-salt diet in childhood has been related to higher chance of diseases like hypertension, osteoporosis and respiratory illnesses in adulthood. 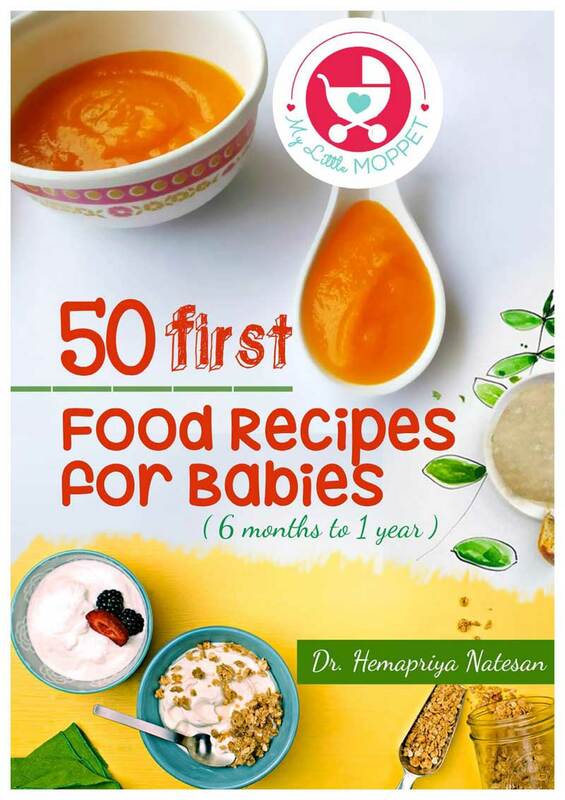 You can read this article to know more on adding flavor to your baby’s food instead of adding salt. 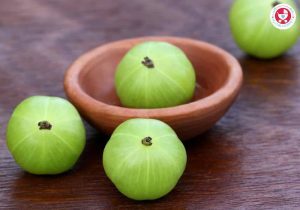 Sweet foods have a lot of significance in Indian culture, and it is often used as a tool to attract children. 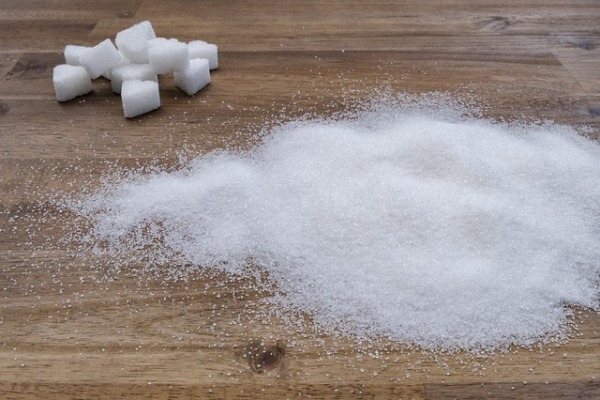 While sugar is harmful for kids of all ages, it is particularly dangerous for babies under one. Sugar is refined through processes that include several chemicals can have adverse effects on your baby’s health. Besides this, excessive sugar during the growing years can result in tooth decay. It also suppresses immunity and makes babies prone to lifestyle diseases like obesity, diabetes and heart disease. There are many people who are going to tell you that it’s perfectly fine to give babies cow’s milk, especially since babies need calcium for their bones. While it is true that babies need the nutrients, they’ll get everything they require and more from breast milk itself! Cow’s milk has too much protein for baby’s delicate systems to process, and it can also trigger allergies. 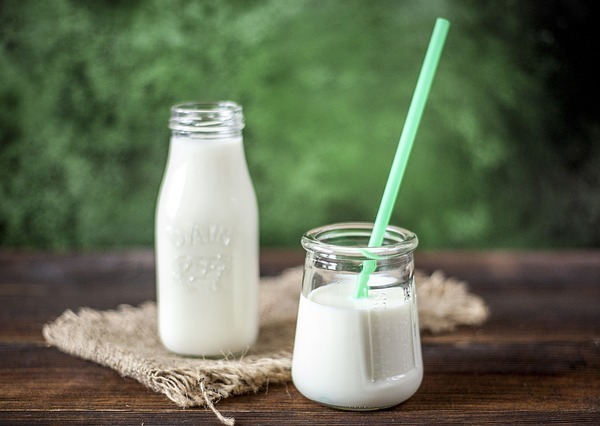 Considering everything, it’s best to avoid cow’s milk before your baby’s first birthday. For many of us, biscuits are our go-to solution when kids get hungry. We have them morning and evening with our tea, and dipping a biscuit in your tea is almost a ritual! 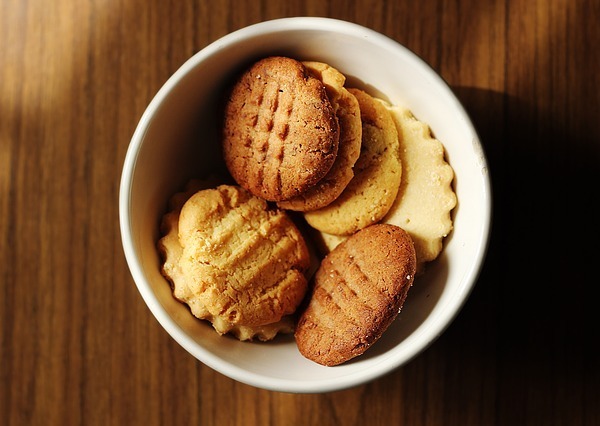 However, the biscuits that are available in stores are far from healthy, being loaded with preservatives and artificial flavors, not to mention lots of sugar. And it’s not just that, majority of biscuits are made from refined wheat flour; even the ones that claim to be ‘oats’ or ‘whole wheat’. Due to this, it’s better to avoid biscuits even for kids over one year but it must be avoided for babies under one year. A safer option is to go for organic cookies or to try out healthy homemade cookie recipes. 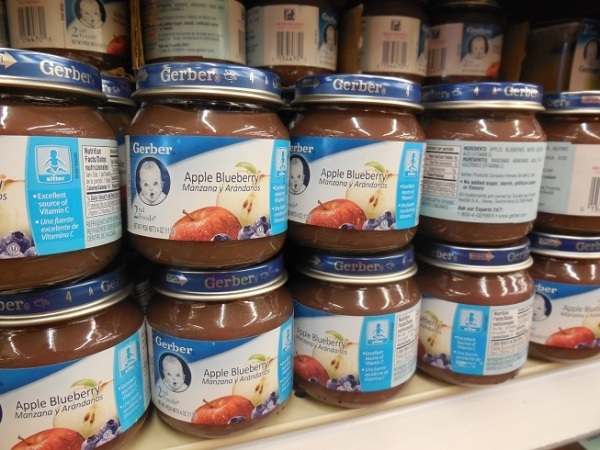 Commercial baby foods seem like a convenient option for busy Moms, but the flip side is that they come filled with preservatives and additives to ensure a long shelf life and better taste. The ingredient list can be too complicated to understand and you can never know how long the packs have been sitting on the shelves. 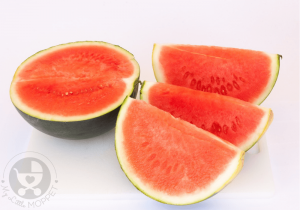 Besides, when eating processed foods, your baby is missing out on the numerous benefits of fresh, homemade food. It is no doubt that with regards to nutritional content, hygiene and safety, homemade mixes are better than store bought foods. It may be tempting to share your crispy samosa or fried snack with your baby, but it’s best you don’t! 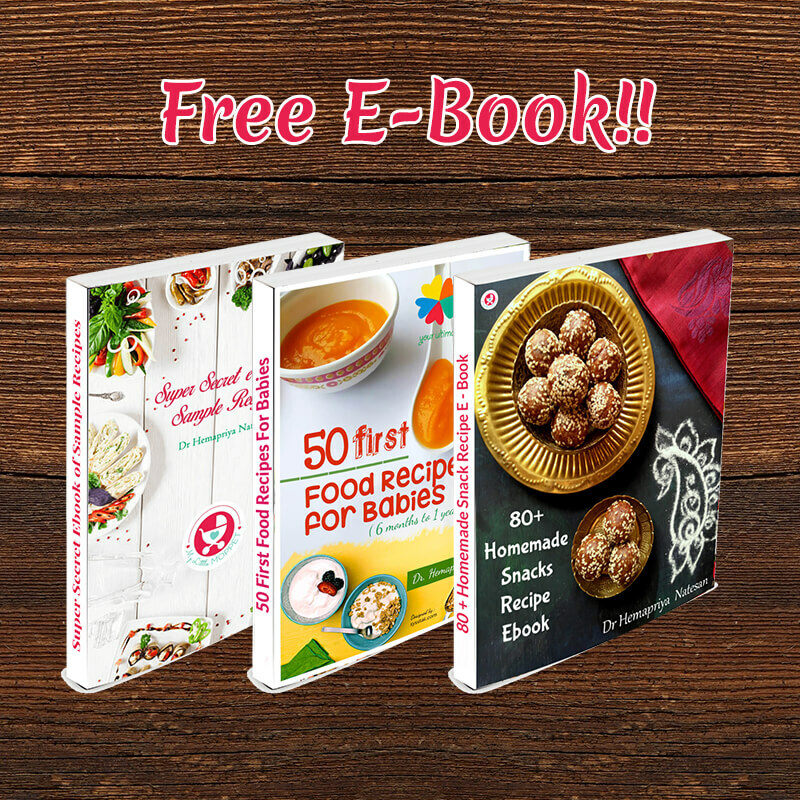 As we all know, fried food is high in unhealthy fats like trans fat and saturated fat, none of which are good for anyone, least of all little babies. What’s more, these foods can be filling, which can prevent your baby from eating other, healthy foods. If you really want to give your baby something of this sort, try baking it instead of frying. The only drink your baby should be having before six months is breast milk, and after that, water. 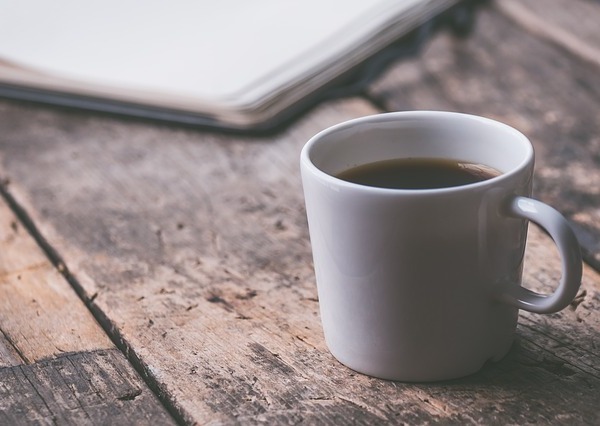 Caffeinated beverages like tea and coffee should not be given to young children, particularly babies under one. 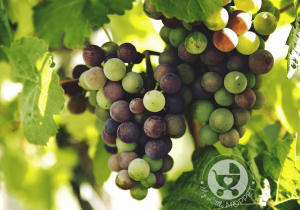 Coffee can cause irritation in the tummy, and the tannin present in tea prevents the baby’s body from absorbing iron. Like we said, sweets have prime importance in Indian homes, and it seems natural to pop a piece of barfi or jalebi into a baby’s mouth. 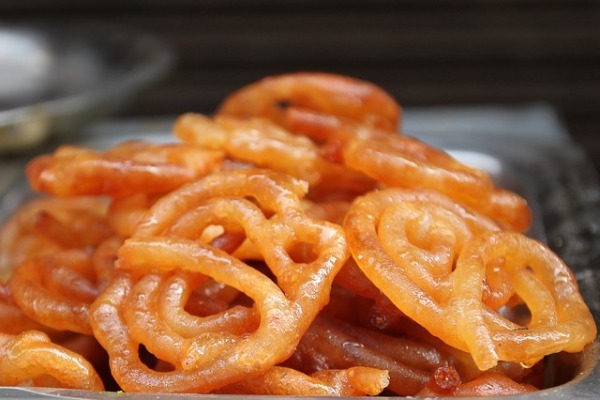 But such sweets are full of empty calories, filled with sugar and ghee. 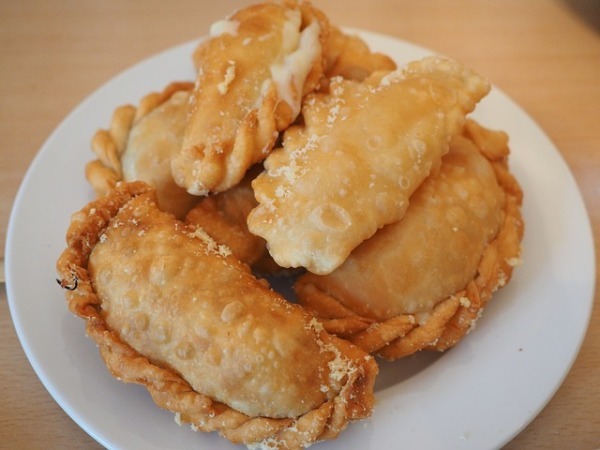 Indian sweets are often deep fried as well. These sweets take up the little space in your baby’s tummy, leaving behind no place for healthy foods. Also, frequent intake of sweets at such a young age can result in it becoming a habit, which is very hard to get rid of later. 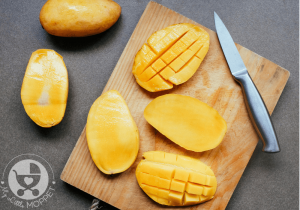 Foods that trigger allergy in your baby can only be identified once your baby has tried them, which is why we always stress on following the 3-day rule when introducing anything new in your baby’s diet. 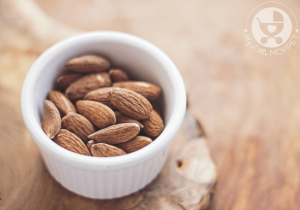 Be especially careful with foods that have a family history of causing allergies. Once your baby exhibits allergy symptoms on eating any food, avoid it at least till the baby’s first birthday, and then consult your pediatrician for further advice. 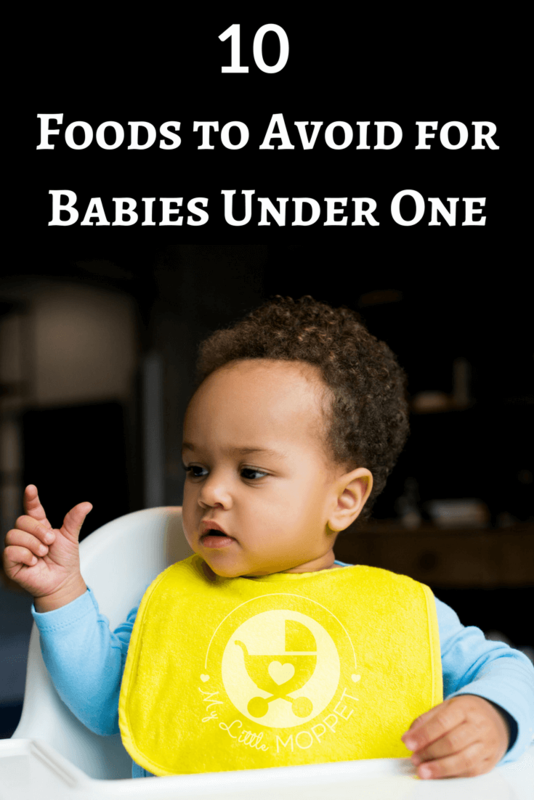 As you scroll down this list of foods to avoid for babies under one, I know that it can seem difficult to go against the different forces around you in order to follow this advice. But it’s important to remember that nothing matters more than your child’s health, of which you have the primary responsibility. There will be people who will tell you that their babies had some food from this list before turning one and that everything is fine. Well, they were lucky those foods didn’t have any harmful effect, but it may not always be the case. As they say, prevention is better than cure, which is why it makes more sense to avoid risky foods than have them and regret later. 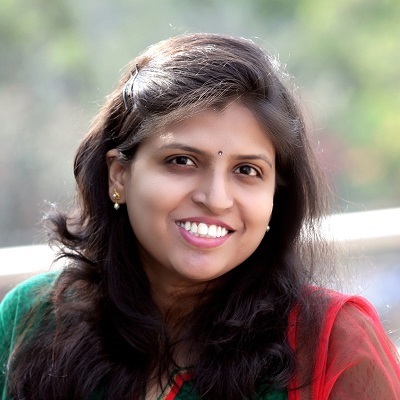 Dear Doctor, I really like to go though all your blogs and specially the recipes. They are easy , descriptive and Indian.This information included here in top 10 foods not no start before 1yr is a bit confusing. 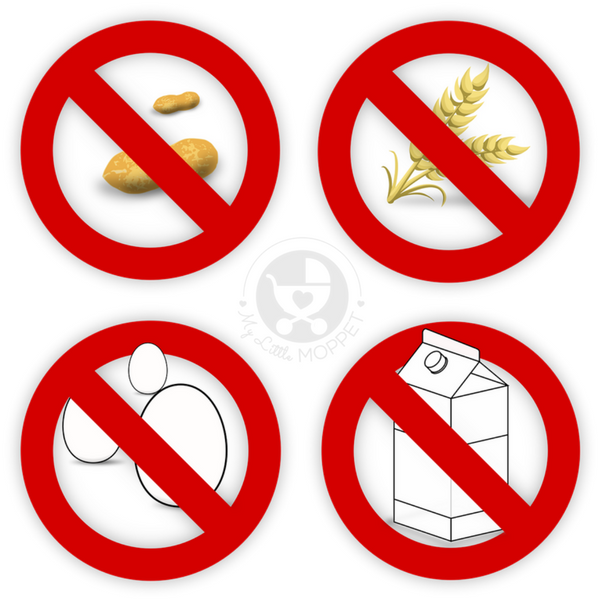 Allergic foods need to be offer to babies as early as possible after 6+ month. So that they can be treated and can be a warning sign for future too. Also what I understand and read about allergy is the symptoms can’t take more than one day to appear.Then why to wait for 3 long days?I may be wrong but still no scientific evidence found out on the same.Thanks a lot for all the quick ideas you share .Regards. Thanks a lot for your appreciation 🙂 The underdeveloped digestive systems of babies younger than 1 year won’t be able to handle the harmful effect caused by allergic foods, so it’s better to introduce after 1 year of age. Each time a new food is introduced, you have to wait three to five days before adding another new item. So it’s better to stick to it for at least 3 days before trying the next food as symptoms of a food allergy will show up within this time.